Of course that was a long time ago! 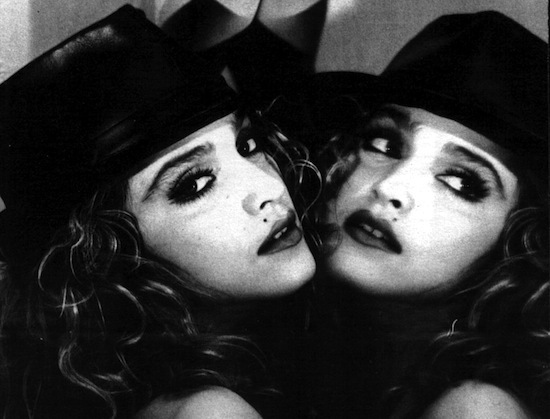 I discovered Madonna through word of mouth! Here I WAS a Rock Radio listener discovering Madonna! Top 40 or hit radio was no help to me at all! I just knew that Madonna was the best thing to happen to rock & roll in a long long time!